Motorcycle with automatic transmission system might not be everybody’s liking or the limited excess to these kinds of machines especially here in our part of the world makes it a rare sight. However, converting a regular motorbike with a common transmission and drum type clutch assembly to a Semi automatic or fully automatic one always sounds fascinating, isn’t it?? Biperformance Development Corporation (BDC)’s ShiftFX Electronic Shift Transmission (EST) may give you a chance to convert your ride into a fully automatic or semi automatic machines. This conversion is possible for every motorcycle featured with regular drum type clutch and an ECU on board. Although, the system is currently restricted to OEMs only for its implementation and it is not available in the retail market but it certainly holds the future. The EST is a system comprises of three major components- Active Clutch, to control the clutch with the electro hydraulic system, High Speed DC motor with fixed gear reducer and a Transmission Control Unit (TCU). 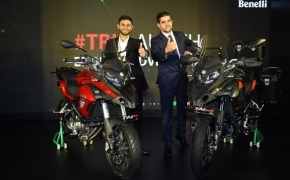 The TCU is connected with the ECU of the bike and can be programmed as per the different riding modes or characteristics of both semi and fully automatic modes. The controls of the ShiftFX EST system are very easy and they are mounted on the left hand handle grip. The buttons for the semi automatic mode are similar to the paddle shifter found in high speed cars. The Green button is for the upshift, the Red is for downshifting whereas the black is for Neutral. The gear shift happens as quickly as 30ms. 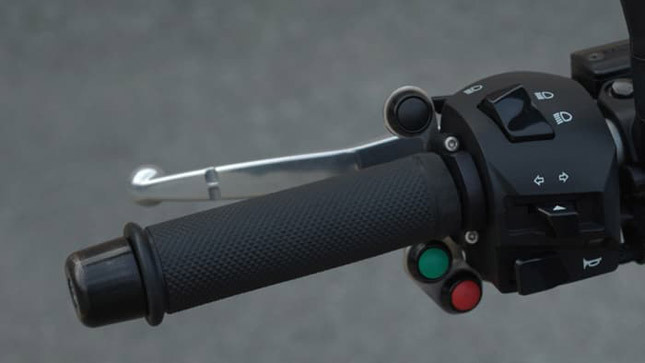 There is a separate mechanism present on board to control the shift modes, apart from the semi automatic mode there is dedicated fully automatic mode which operates for the biker obviously clutchless and without pressing buttons as quick shifter. 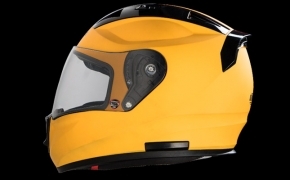 BDC claims that the ShiftFX EST system adds only 2 kg of extra weight to the motorcycle. The wonderful system needs expertise from OEM to get it fit on different motorcycle models, hence it will be seen on stock motorcycles coming out right from their respective manufacturers. DIY junkies would certainly like to try their hands to install the system on their bikes but at present they have to rely on OEMs which obviously has limited reach to different parts of the world. 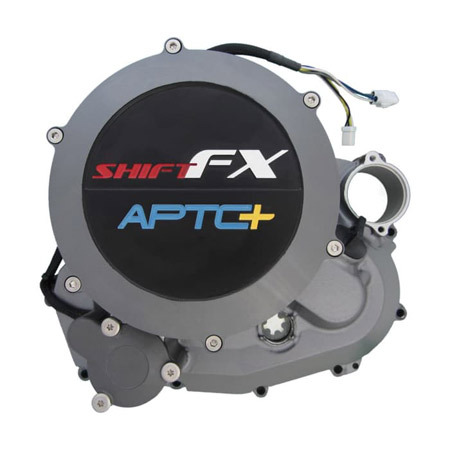 It is expected that the ShiftFX Electronic Shift Transmission installation would costs around $1000 or a little more in international market which comes approximately same as it costs to equip a motorbike with ABS system for them. But in India this price is way too high for even entry level sportbikes. On one hand the availability of the system and the costing in India is uncertain on the other hand the whole idea of converting a geared motorcycle into semi automatic of fully automatic is unpredictable. 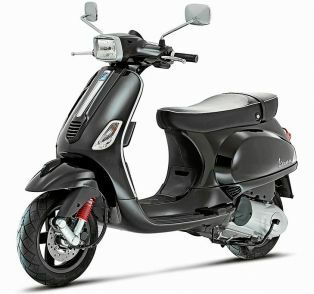 About converting a bike into fully automatic one I have my own doubts as why one would customize a geared bike into automatic as there are plenty of options available in scooter market with CVT engine. Those who love to shift gears and believe it’s an art to slot the right gear at right time will never like the idea of conversion. Although, there are bikers who would love to get the semi automatic experience as premium class motorsport vehicles. Shifting gears without dropping clutch and that too by pressing buttons at your thumb just like paddle shifters on cars sounds fascinating to me. What do you think about this gadget and its future in our country? Do share your mind in the comment section below.